Rihanna’s new album “Anti” certifies platinum status in less than 48 hours. The lead single “Work” produced by Boi-1da and featuring frequent collaborator Drake samples the classic “Sail Away Riddim”, a 1998 Jamaican riddim by Richie Stephens and Mikey 2000. 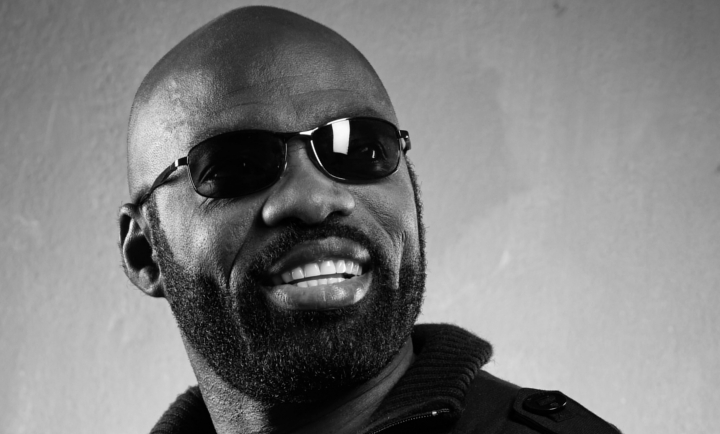 After Jamaica’s Usain Bolt now Richie Stephens holds a speed world record too: fastest platinum single/album. Congratulations!